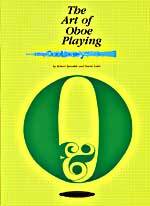 Below are a selection of some interesting books about the oboe that are available from various bookstores or online websites. If you are looking to purchase any of the following books, most are available through Amazon.co.uk, June Emerson (www.juneemerson.co.uk), www.OboeShop.co.uk or Howarth of London (www.howarth.uk.com). 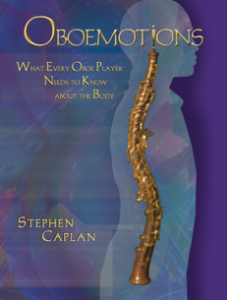 Oboe motions by Stephen Caplan. 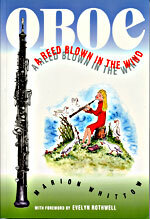 This is a fantastic book that delves into the physical aspects of playing the oboe. 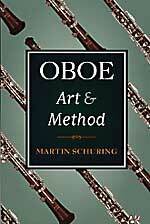 An absolute must read for oboe players that really helps illuminate ways in which posture and physical aspects can affect playing technique. 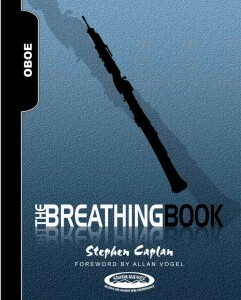 Also highly recommended is Stephen Caplan’s new Breathing book. 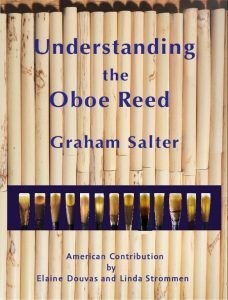 Understanding the Oboe Reed by Graham Salter. 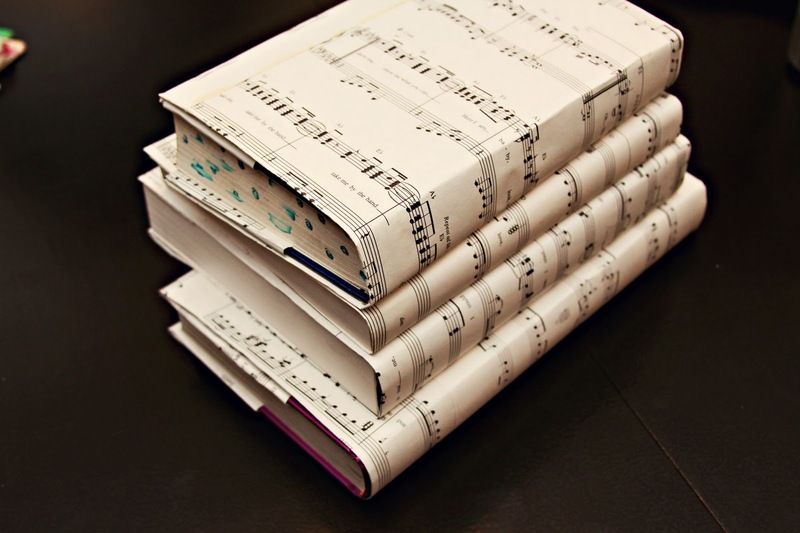 This book is an incredibly new resource which covers such wide ranging topics such as Breath Support, Vibrato and Reed-making Refinements across the World’s major styles. 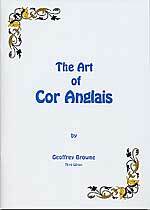 It also explores choices of Cane, Staple, Gouger, Shaper, Knife, Profiler and every option and refinement of the Scrape. 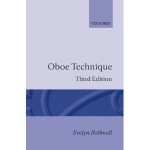 Available from June Emerson, Oboeshop.co.uk or Howarth for £45. 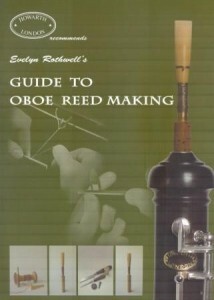 Evelyn Rothwell’s Guide to Reedmaking. This book is an excellent introduction into reedmaking and features plenty of very useful photographs to help make your own reeds. 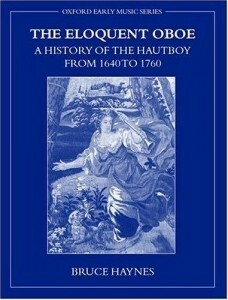 Available from oboeshop.co.uk for £17.